Del Rio Sector Border Patrol agents rescued a wheelchair-bound double amputee migrant this week after cartel smugglers abandoned him on an island in the Rio Grande River. Agents also apprehended two other special needs migrants in the two preceding days. Eagle Pass Station marine unit agents patrolling on the Rio Grande River that separates Texas from Mexico on March 20 came upon a man in a wheelchair by himself. They found the migrant sitting on an island in the middle of the border river. The agents responded to the scene and learned the man is a 37-year-old double amputee from Guatemala, according to information provided by Del Rio Sector Border Patrol officials. The wheelchair-bound migrant told the agents an unlikely story that he crossed the river to the island on his own and was unable to continue from there. The agents assisted the man who illegally crossed into the U.S. to shore where land-based agents provided transportation to the Eagle Pass Station for processing on immigration violations. 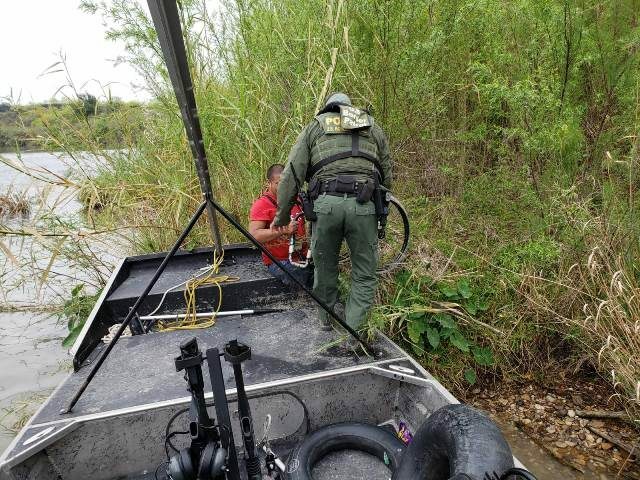 One day earlier, agents apprehended a 41-year-old Honduran man in the middle of the Rio Grande. The agents quickly discovered the man could not speak or hear. The agents transported the Honduran illegal alien to the station for processing. 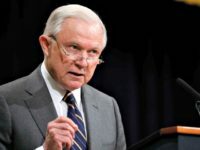 On March 18, agents apprehended a 36-year-old Honduran woman and her step-brother after they illegally entered the U.S., officials stated. Agents determined the woman has a mental impairment that caused her to “become agitated and inconsolable.” The step-brother had to console the woman so the agents could complete the processing.